(KARIYA, Japan) November 14, 2013 – Toyota Boshoku Corporation (TOKYO: 3116), a premier manufacturer of automotive interior systems, is pleased to announce that it will participate in the 43rd Tokyo Motor Show being held at Tokyo Big Sight from November 23 to December 1, 2013. In consideration of the motor show’s theme “Compete! And shape a new future”, Toyota Boshoku’s booth focuses on the concept of “feeling good” and proposes future interior spaces that are kind to people and the environment. 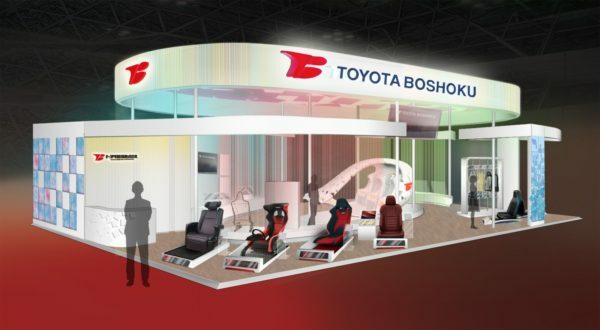 Visitors to Toyota Boshoku’s booth will be able to see new product proposals for interior spaces. 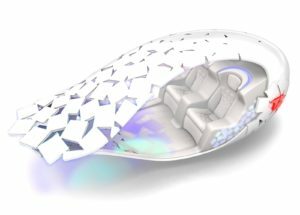 Starting with high class sports seats that focus on comfort and elegance, and extending to new key engine components for hybrid engines that utilize core technology from the company’s high-precision high-speed stamping press. This includes motor core constituent parts and other items utilizing this unique technology.